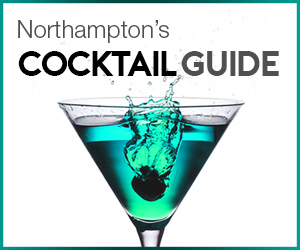 When it comes to the nightlife in Northampton, there are really two polar opposites. Now we aren’t one for naming names but know this, there are certain late night establishments that will simply never grace these hallowed pages. However, over the years there has been one location offering a haven to discerning gents in search of a more stylish way to party; Sazerac bar. We thought it was time to review one of the town’s most forward-thinking and pioneering bars and find out what the future holds. Launching back in 2009 and found in the heart of the cultural quarter on Castilian Street, Sazerac was created as an oasis in a somewhat barren Northampton nightlife landscape. Long before Northampton’s recent renaissance of classy cocktail rooms, creative craft beer pubs and innovative restaurants, Sazerac bar was working hard to deliver the kind of experience more likely to be found in London than Northampton. Now coming into its eighth year, the bar has become an institution within the cultural quarter and sees Northampton revellers keeping the bar busy late in the night – especially on Saturdays. 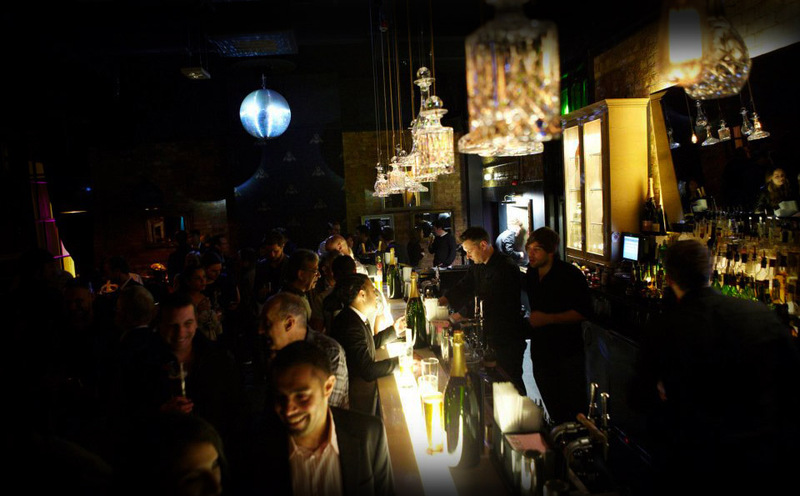 A good bar is made up of certain elelents; décor, music and drinks. In regards to the first one, the dark and seductive interior sets Sazerac’s sultry mood whilst the lavish furnishings help to create an air of luxury and opulence. The bar is split into two main rooms; the main cocktail room features leather clad seats, exposed brick, a private function room and long bar where cocktail craftsman work diligently for eagerly awaiting patrons. 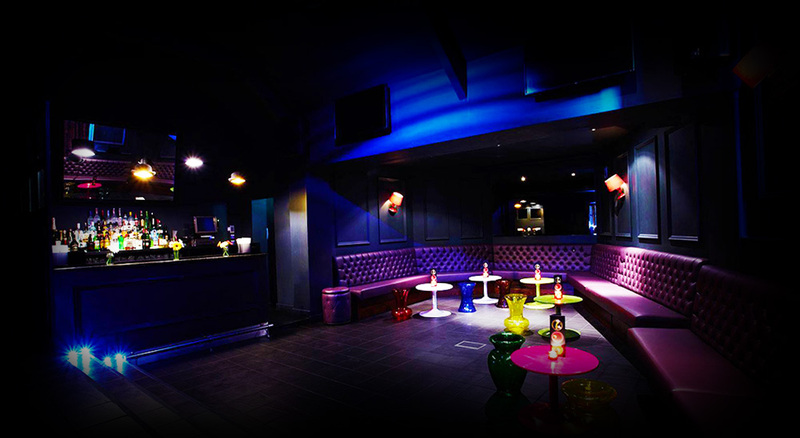 The club room sees a larger dancefloor and small bar where party goers are able to let their hair down and dance the night away. It’s not just Sazerac’s seductive style that has led to such a high reputation amongst party goers however. The bar is very particular about what music gets played and they are very selective over their DJ selection. “We have a strong policy to the music we play. We’re always forward thinking but that does not necessarily mean the ‘newest’, instead we aim to bring different experiences. With our relationship with Mark Dean and Inspiration FM, people now know us for playing amazing music as well as our cocktails” said England. 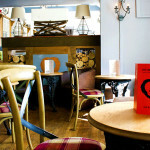 That means that the latest chart toppers may get a look in but the music is very much tailored for the clientele. Many a time we have been in and heard songs that we had loved from years ago, finding it impossible not to want to get up and dance – we blame a potent mixture of cocktails and nostalgia for inflicting our dancing on the world. 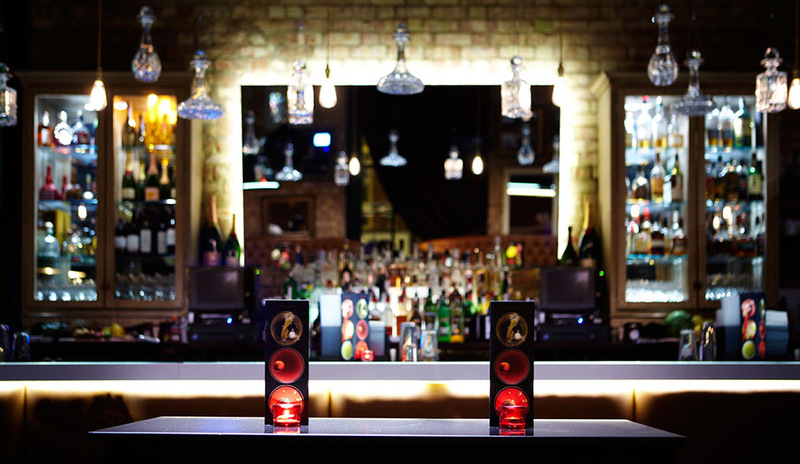 Whilst the music varies depending on the night, the main cocktail bar generally tends to play more relaxed, chilled out house whilst the club room features hits spanning a number of years, with a focus on R’n’B and hip hop. Sazerac is no strangers to cocktails – this really should not have come as a surprise considering they named their bar after one. 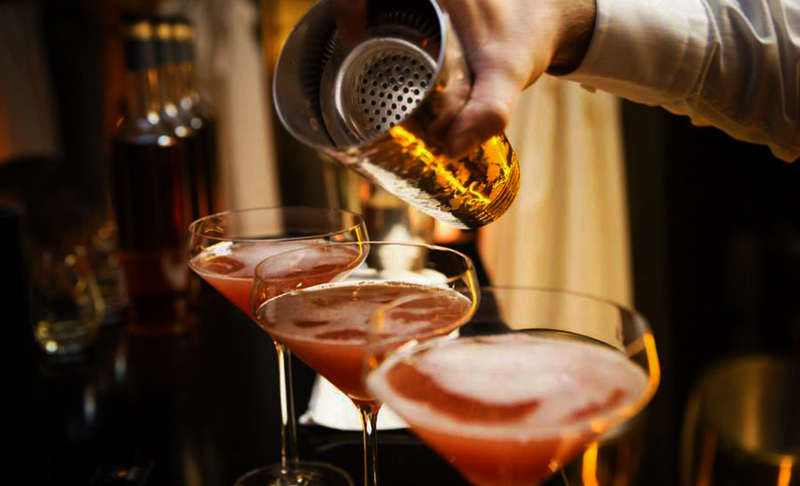 Actually, it is safe to say that cocktails are where the bar really shines. The extensive list covers all the classics and has an extremely wide selection, from complex Old Fashioneds to the elegant, classic Martinis. They normally cost in the region of £8 to £10 and the bar always uses high quality spirits with the option to upgrade for a fee. Gent tip: We are particularly fond of their Old Fashioned – the culprit of many a NG hangover – but something slightly different, give the Sazerac a try (check it out on our Northampton cocktail guide). The bar caters for more than just cocktails however, with a number of champagnes, wines, mocktails and craft beers being available to choose from. Of course, we would suggest you give either their Old Fashioned or their Manhattan (sweet) a taste; you will not leave disappointed. We can already picture ourselves relaxing on the rooftop, music playing and holding a mojito. A rooftop space is what Northampton has desperately been missing so this is music to our ears. 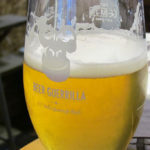 The bar will also be looking to work closer with local businesses to run more regular events, as well as preparing a launch party for the roof unveiling. All in all, a busy 2016 for Sazerac. 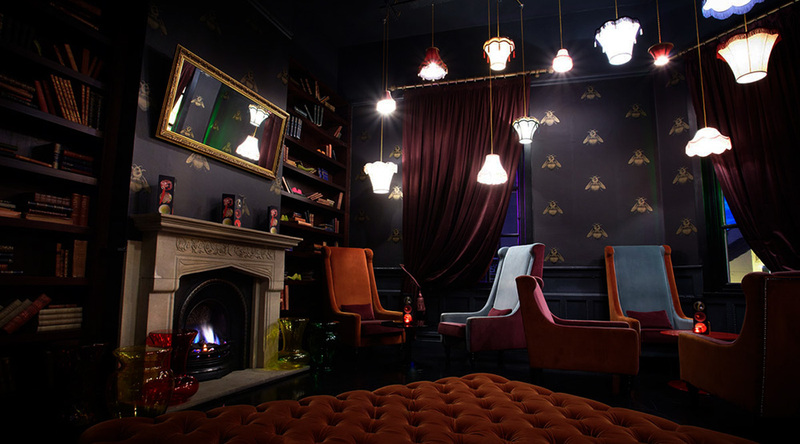 Sazerac bar is a personal favourite of ours. They went against the grain back in 2009 and proved there was a need for a venue that catered for the more discerning members of the town; helping pave the way for some of the new establishments we have today. With the addition of a rooftop area and a new bar area, it is refreshing to see the bar constantly looking to bring something new to patrons. Our suggestion is simple; if you are looking for a bar with a buzzing, vibrant atmosphere that does not serve its cocktails in plastic jugs filled with sugary fruit juice and enough ice to sink the titanic, we would recommend giving Sazerac a go.